The first step is signing up for an account which takes just a few moments and then putting in the money necessary to purchase the tickets. 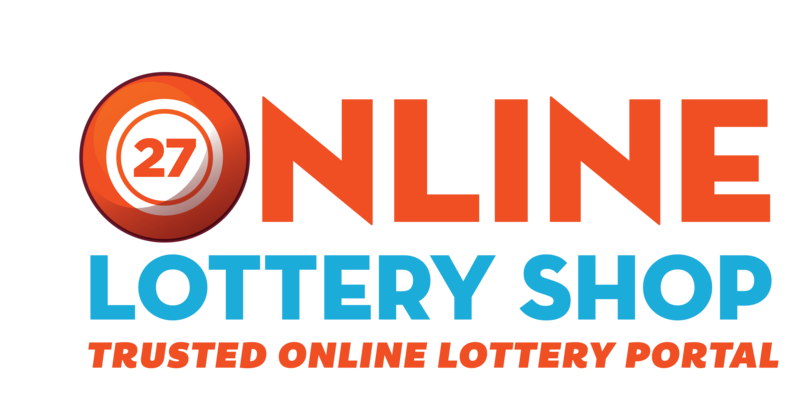 Once that has been accomplished, you can then look over the available lotteries on the site. 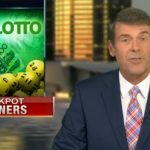 However, how does LottoAgent really work in helping customers get access to some of the most celebrated lotteries around the world? Pick Your Own Numbers and Get an Original Scanned Ticket! 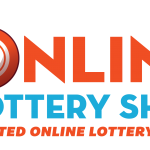 You can choose from any of the lotteries available and pick the numbers that you want to play. Once you have made the selection, the agents from the company will use the money from your account on the site and purchase a ticket in your name. A scanned copy of the ticket will appear in your account and if you are a winner, a notification will be sent either through e-mail or by phone. 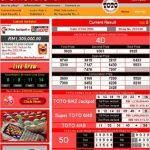 What really helps LottoAgent work is the simple sign up procedure and the ability to choose from up to 18 different lotteries which means that you can select the ones which offer the biggest and best prizes. Plus, you can purchase as many tickets as you like and have the purchases verified for you convenience. 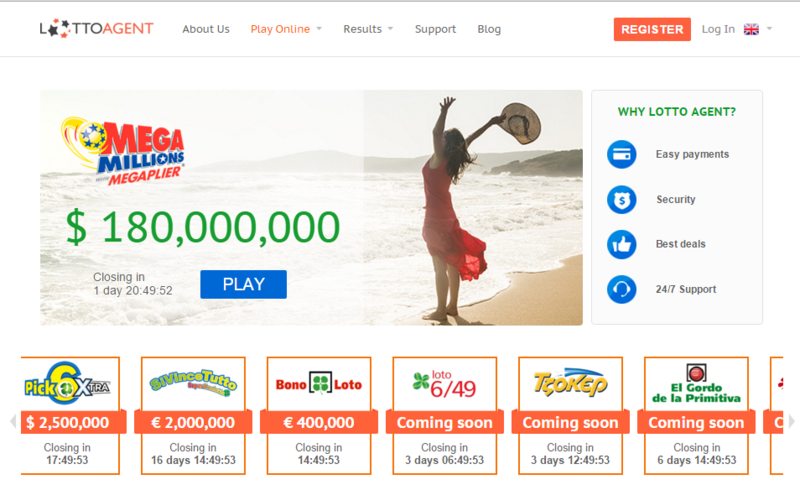 It’s little wonder that LottoAgent is one of the more popular online lottery purchase sites being used today.